DCPS declined to confirm the teacher’s name, but WJAX identified the teacher as Jordan Cataldo. 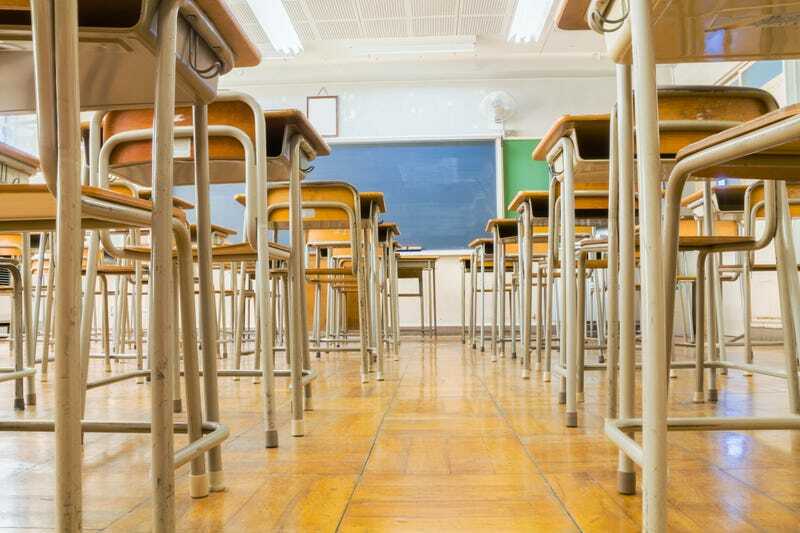 WJAX noted that a local school’s district website found that the progressive discipline policy in the collective bargaining agreement listed a range of possible punishments that included verbal reprimand, written reprimand, suspension without pay and termination. Read more at WSBTV and WJAX.